Welcome to the Homewood Suites West Palm Beach hotel. 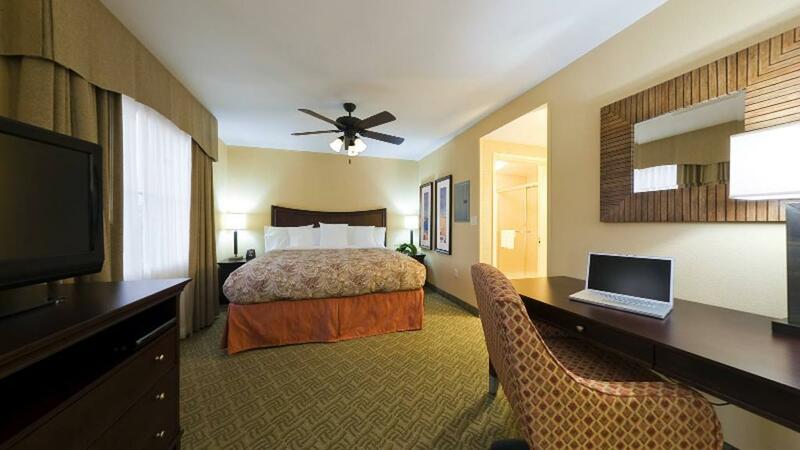 Our all-suite property offers accommodations perfect for business, pleasure and extended stay travelers. Nestled in sunny South Florida, our hotel is located near great golf courses, and award winning beaches are just moments away. 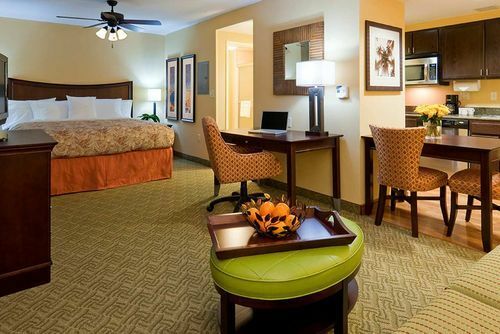 While staying at the Homewood Suites West Palm Beach, our guests are invited to enjoy the extra amenities that make Homewood Suites one of the most popular hotel chains in the world. These include: swimming pool, fitness center, business center, meeting room, complimentary high-speed Internet access, billiards room, barbeque grill, putting Green, grocery shopping service and laundry/valet service. Our stunning hotel also features a Suite Start hot breakfast seven days a week and a Welcome Homer reception Monday through Thursday evenings featuring a light meal and beverages (local laws apply) where you can experience the warm hospitality of our well-trained staff.